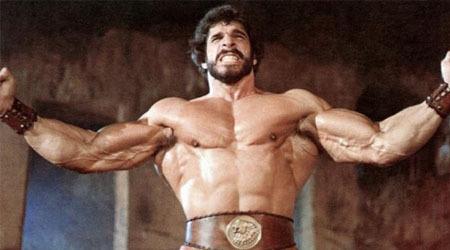 But in order for them to reach such status, they had to accomplish certain tasks, and Olympus Burger is giving you that opportunity by officially offering the Labour of Hercules!!!! August 18th at 2pm, you are welcomed to take on this challenge and prove you belong among the Gods of Olympus Burger. More info regarding the challenge can be found on our menu! You have a typo on your “The Labour of Hercules” page.